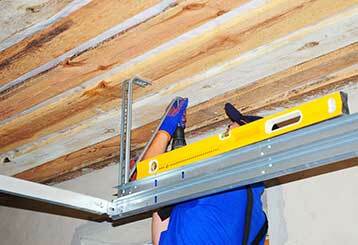 If your garage door starts acting up all of a sudden, you need to give our experts a call. If you want to learn more about your system and its different components, then check out this professional blog we created. Balance is a good indicator of the condition of your garage door. If yours is looking particularly uneven, click here to learn what might have caused this. 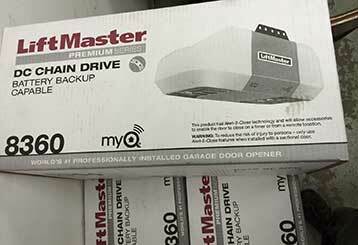 Garage door openers are constantly evolving, and newer models have all sorts of special features that can make your home all the more safe and secure. Learn more here.